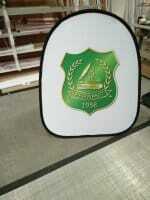 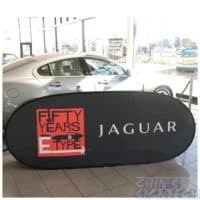 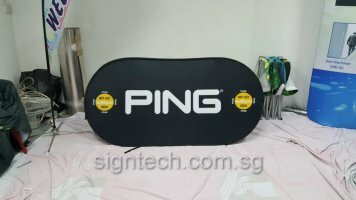 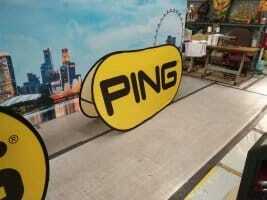 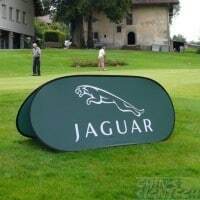 Pop Out A Banner / Pop Up A Frame Banners set up in seconds, perfect for outdoor and indoor marketing tool. 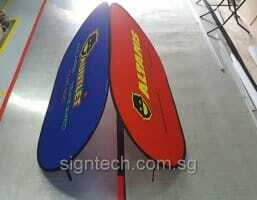 Comes in different range of shapes. 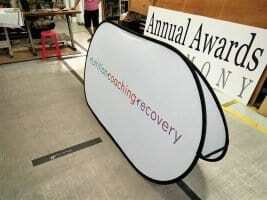 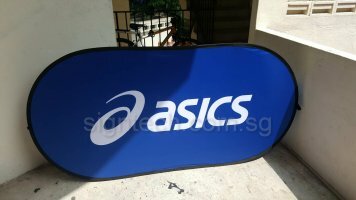 If you held many events with same massages to display, do these Pop out A frame banner ! 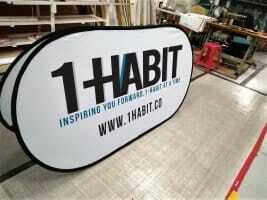 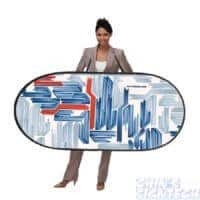 They are like those Wooden or Aluminum A board frame but you can reuse many times, great investment. 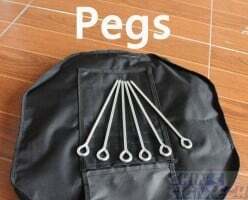 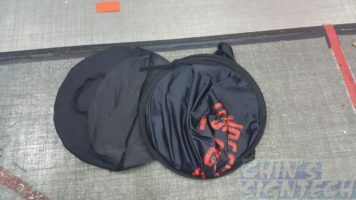 They are lightweight, durable, simple to assemble and pack away into a small carry bag. 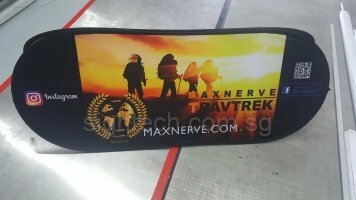 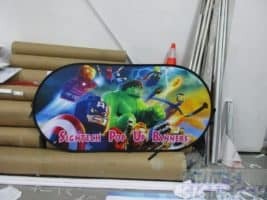 Digital print fabric pop out frames, have no limitations in colours or combinations of colours, full color dye sublimation, the color is very vivid and will not fade. 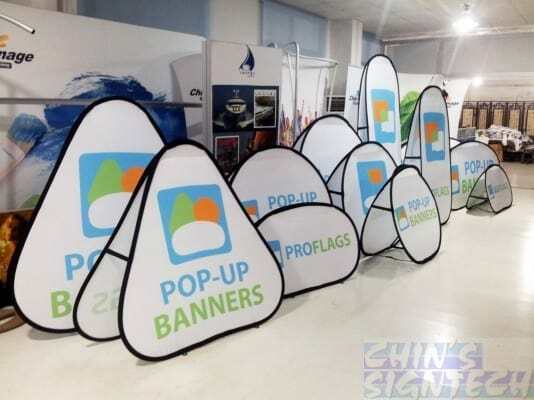 There are 4 shapes of pop up banners to choose, which are Horizontal, Triangle, Circle and Vertical to suit your event style. 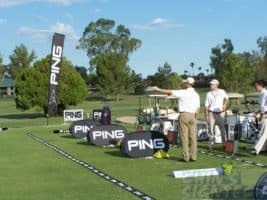 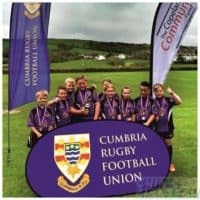 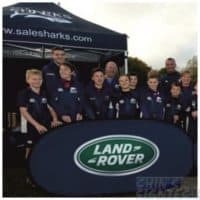 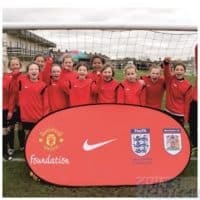 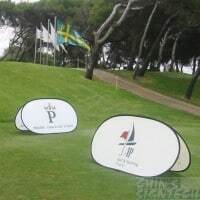 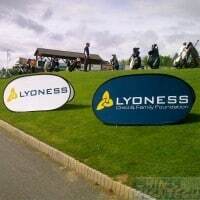 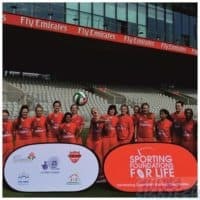 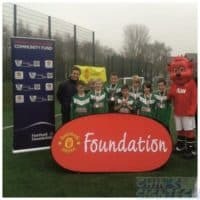 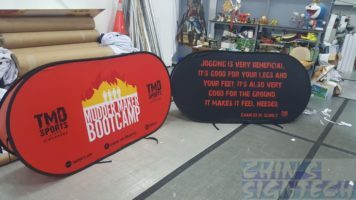 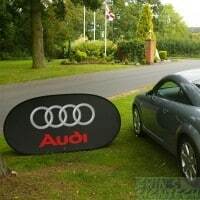 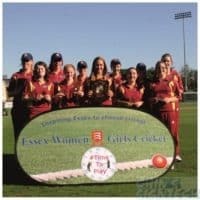 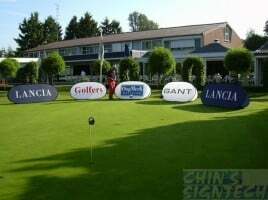 Pop Out Banners are perfect for any outdoor events such as golf days, beach activities and charity events where quick and easy set up is important. 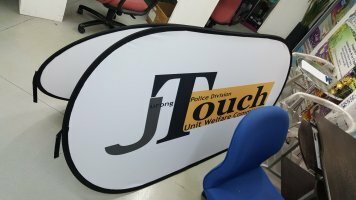 Weather resistant inks and fabrics are used, to ensure these pop out stands can be used again and again for an effective marketing campaign. 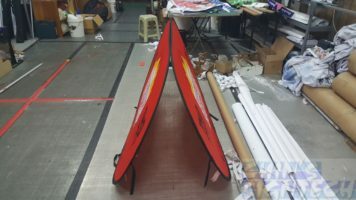 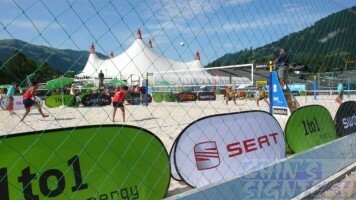 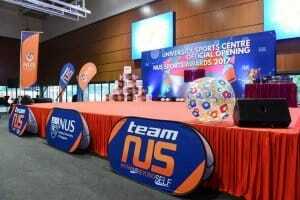 It can be used as barriers for sports event and place in front to take photographs. 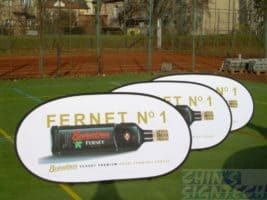 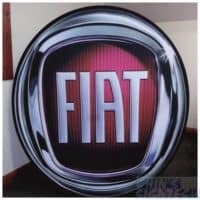 Fast display solution for your branding ! 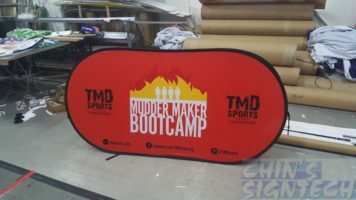 These pop up A frame displays are supplied with a compact carry bag and pegs for soft ground fitting. 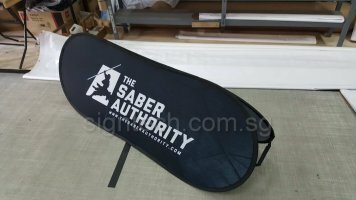 When used on hard ground they have the facility to be secured with sand or water bottles in the sand pockets. 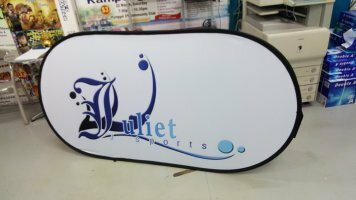 This display stand is incredibly convenient, packing down into a small carry bag and weighing less than 5kg.